It appears that the option to react to Stories in Instagram will be available to everyone soon if testing goes well and feedback is positive. 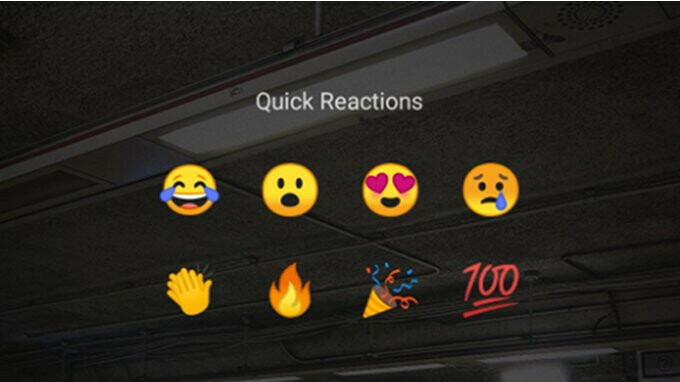 Some of you may already be able to use these Facebook-like reactions since they are being tested live among Instagram users in various countries. Still, these reactions are not yet available to everyone, and it's yet unclear if Facebook is testing them on the iOS platform as well. However, we did notice that there are six available reactions that can be used in Stories: applause, laugh, heart eyes, face with open mouth, crying, and fire. 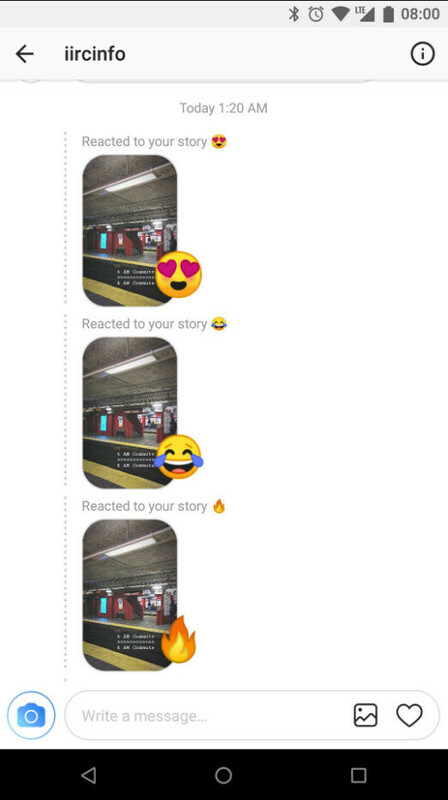 These Facebook-like reactions are included in the latest stable Instagram version (54.0.0.14.82), but they don't show for everyone yet since they're enabled via a server-side update.